Located at 115 B Arthur Way Newport News Virginia 23602. 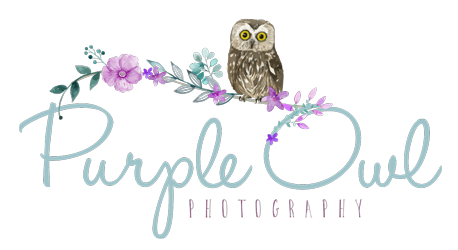 Purple Owl Photography is a maternity, newborn, baby, children and family photographer based in Hampton Roads, Virginia and serves the entire Hampton Roads area (Newport News, Hampton, Norfolk, York County, Williamsburg, Poquoson, Virginia Beach, Gloucester and surrounding areas). The professional photography studio creates fine custom portraits for prenatal, pregnancy or maternity portrait clients, newborn photography, baby, infants, toddlers, children, as well as family portraits. The studio offers both black and white and color portraits, custom collages, albums and fine art canvas.